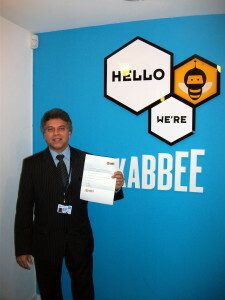 It’s that time of the month when Kabbee’s shining stars of the month are announced! 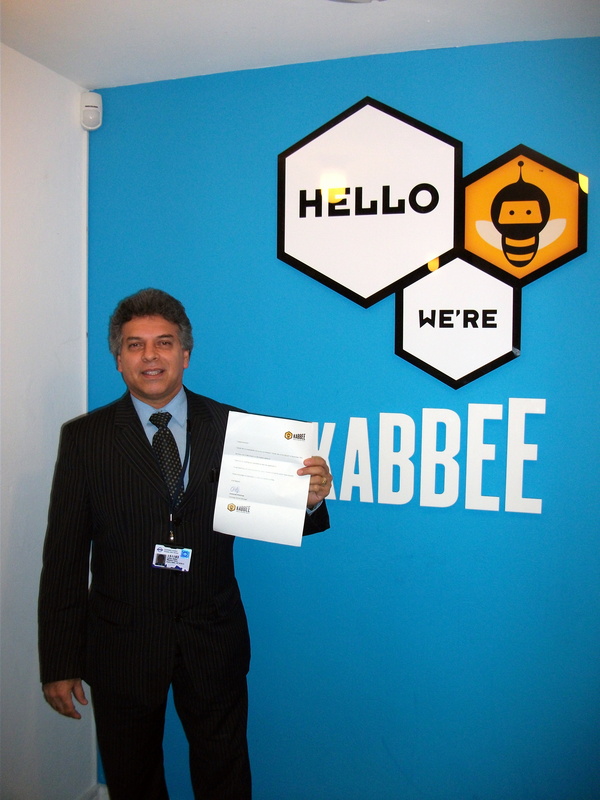 Kabbee has hand-picked its top-performing minicab driver and fleet, based on customer ratings during September. The winning driver was rewarded with £100 and the fleet operators were treated to £200. What do you enjoy most about working with Kabbee? Very friendly staff and helpful customer service team. How many electric vehicles are signed up to your fleet approximately? We have 15+ electric vehicles and this number is steadily increasing. How will your fleet support your drivers to meet the Ultra-Low Emission Zone requirements by 2018, when they must all upgrade to an electric vehicle? They will help us to find cost-effective solutions from car manufacturers and point us in the right direction. What makes your service better than other companies? We are always on time, punctuality is key. How does it feel to be one of Kabbee users’ favourite drivers? It feels really good to be appreciated for what I do everyday. The passengers are great. Are you aware of the Ultra-Low Emission Zone proposals set by TfL? If so, what is your opinion on them? Yes, but I am unsure how it will work for drivers on long distance journeys – there needs to be clearer information on this. Do you currently own an electric vehicle? If not, are you aware of which vehicle manufactures that offer electric cars? No, I have a Ford Galaxy, Toyota, BMW & Hyundai. Do think it is realistic for London’s 78,000 minicab drivers to upgrade to an electric vehicle by 2018? Presently, I thinks its unrealistic as its not enough time for drivers to prepare for such a drastic change – it will cost money and effort to find and buy an electric vehicle. What do you enjoy most about driving with Kabbee? I trust Kabbee journeys and am very comfortable with the passengers. Kabbee gives good airport journeys too. Tell us about any previous job(s) you’ve had. I used to work for Tescos as a cashier. Massive congratulations to Falcon Cars and Carlos for winning the award this month! Who will be next month’s Star? Previous: Did someone say View From The Shard?